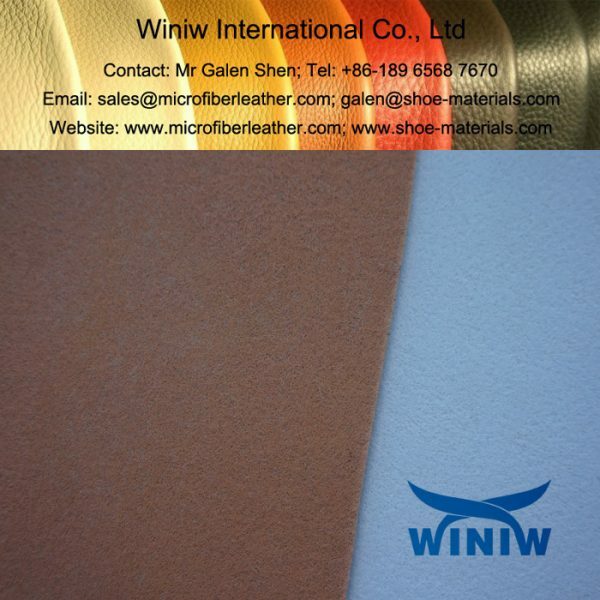 Nonwoven insole board supplier in China! 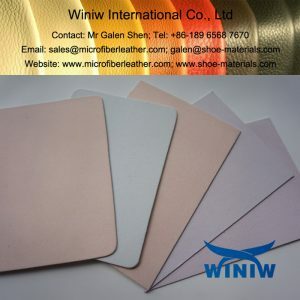 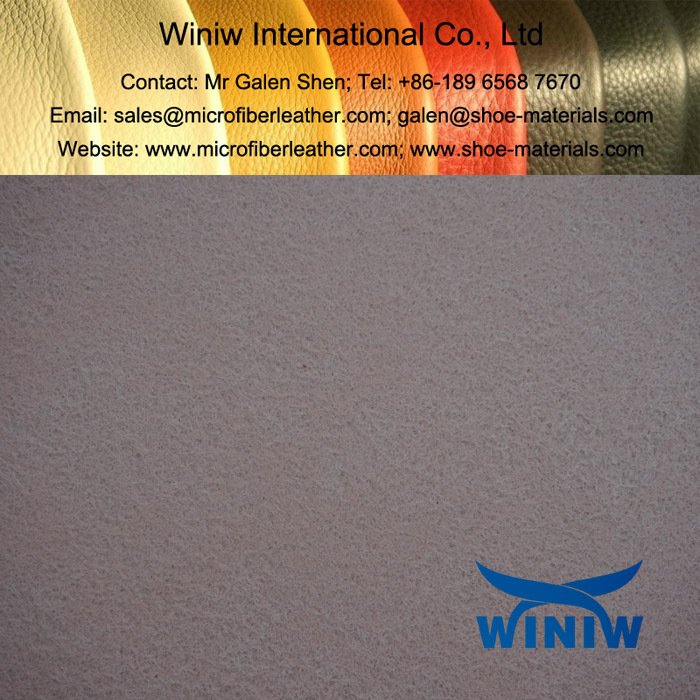 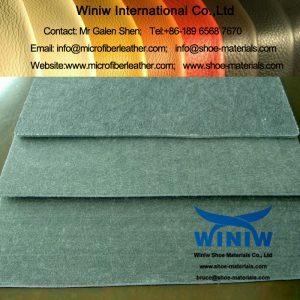 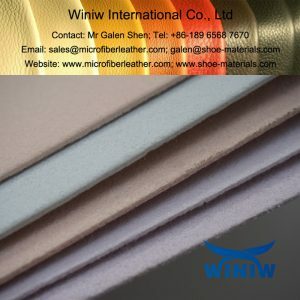 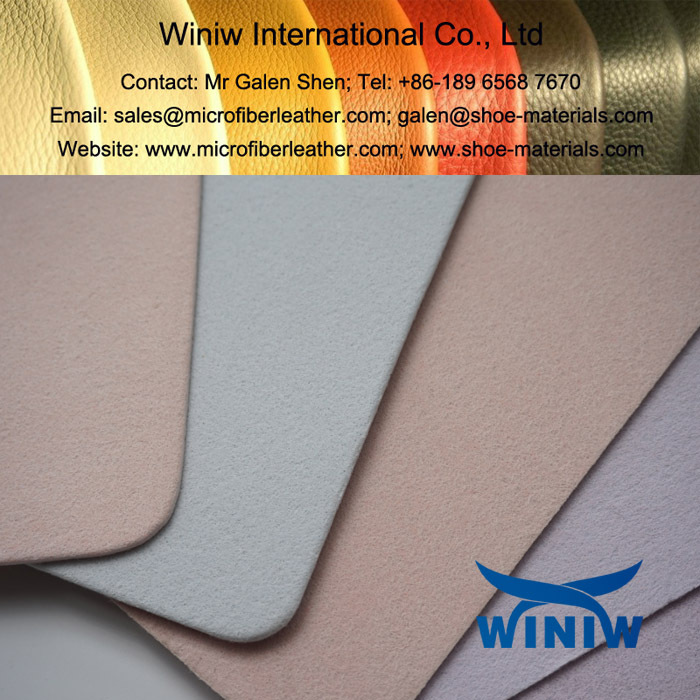 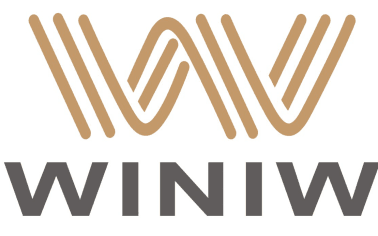 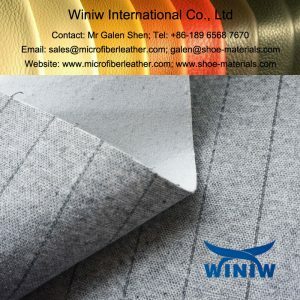 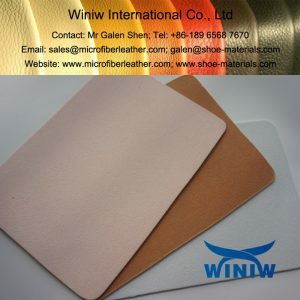 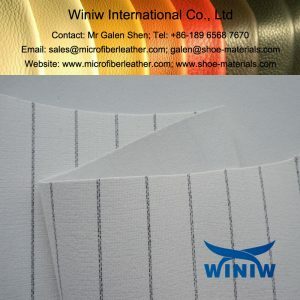 WINIW Nonwoven Insole Board are made of recycled water bottles, low carbon emission, environmental friendly, save energy, is the best replacement insole materials of paper insole board. 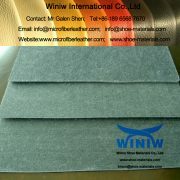 Materials: Recycled Polyester Staple Fiber (made of recycled water bottles). Color: White, Balck, Grey, Yellow, Pink, Brown, Beige, or customized. 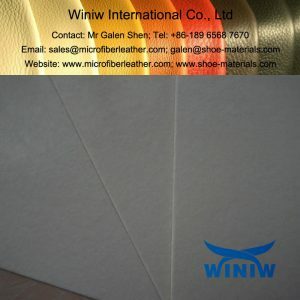 Packing: Poybag and PP weaving Bag, or wood pallet. 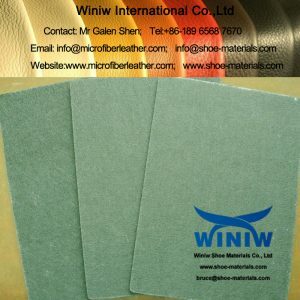 Mainly used for innersole in shoes and boots, the backing board of briefcase, suitcase, luggage, etc.